Easily apply these granules from the convenient sprinkler cap! 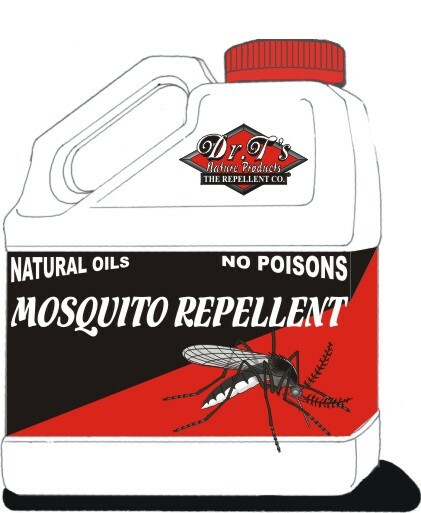 This Revolutionary new product provides a non-toxic , natural AND organic solution works exceptionally, controlling mosquitoes. 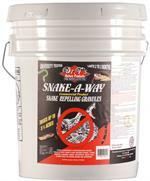 The insect repelling granules create a repellent barrier around the area to be protected. This 5lb container will protect up to 4000sqft. !